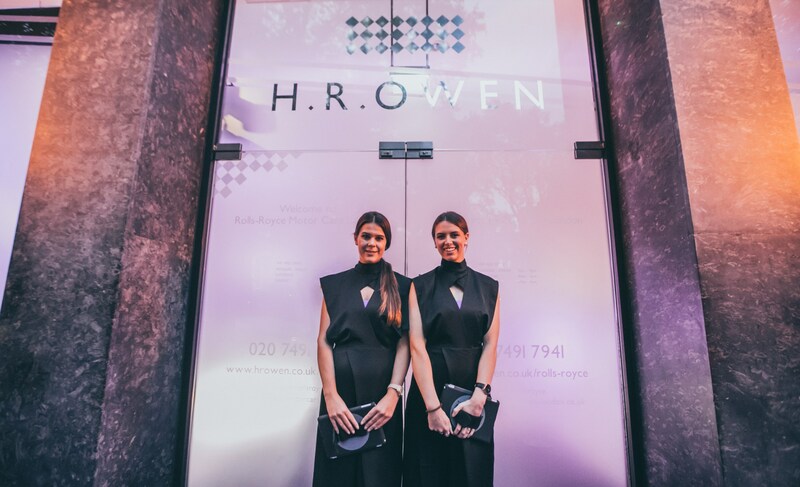 HR Owen’s flagship Rolls-Royce Motor Cars London dealership hosted an evening to celebrate luxury brands as it marked the launch of the all-new Phantom in the heart of Mayfair. 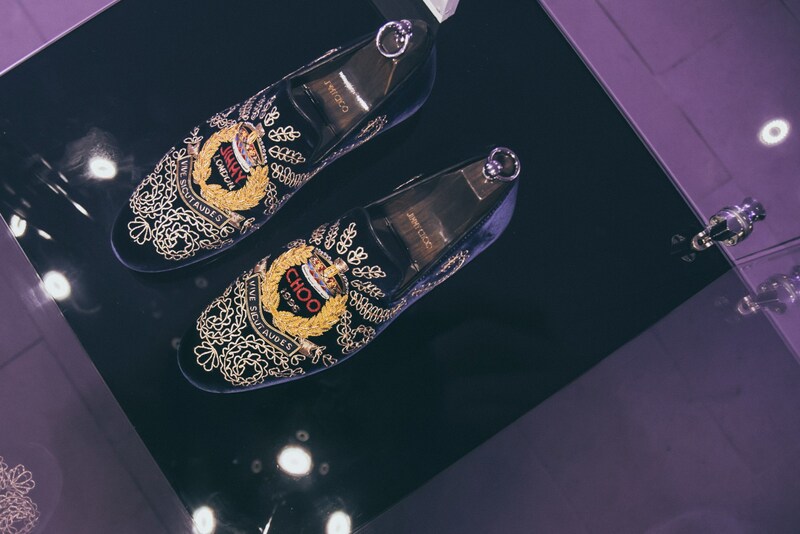 Based around the theme “because the world needs icons”, the launch event saw displays from fellow iconic luxury brands, including the likes of Jimmy Choo, House of Garrard, Perrier Jouet and Love or Nothing Baby line-up alongside the eighth-generation Phantom. 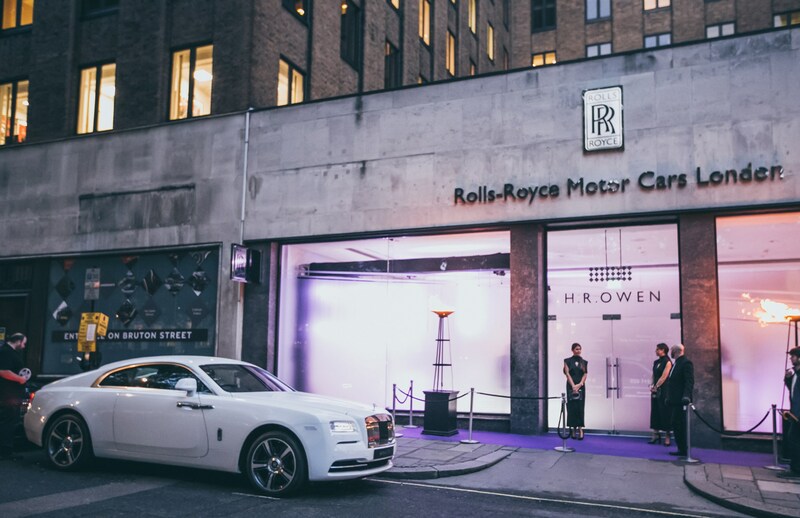 In August, HR Owen became the first Roll-Royce retailer to host the new Phantom, which goes on sale in 2018, away from Rolls-Royce HQ when it displayed the car at its Berkeley Square showroom following its reveal at Bonhams. 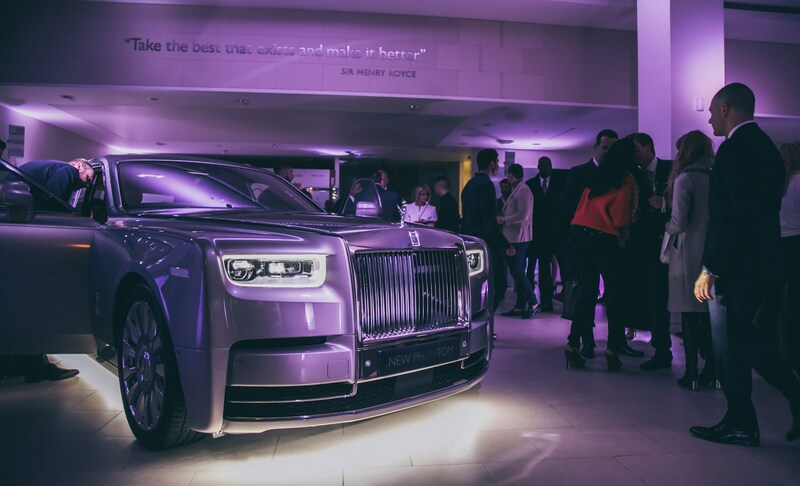 Commenting on the recent launch night, HR Owen’s Rolls-Royce brand director, Claus Andersen, said: “What a fitting way to mark the arrival of the finest car of the Millennium – our evening in Mayfair had absolutely everything. 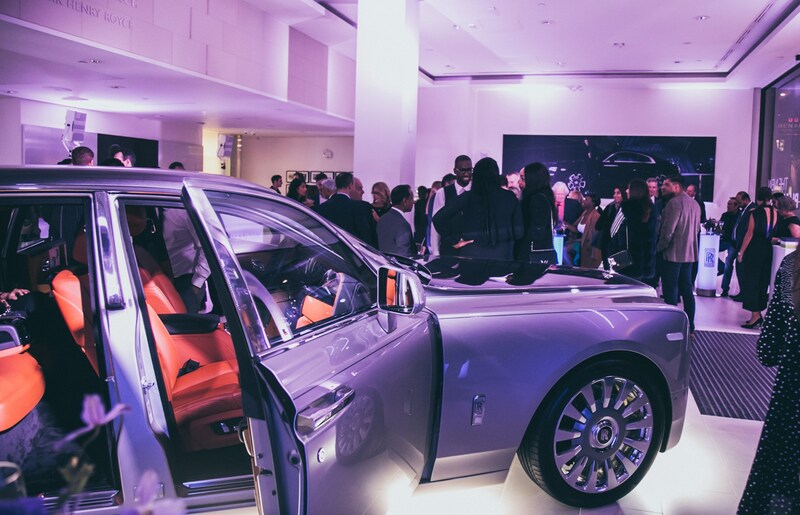 “The room was filled with icons from around the world, with the stunning eighth-generation Phantom – the ultimate icon – at the heart of it all. “The world does, indeed, need icons, and the Rolls-Royce Phantom is just about as iconic as it gets. 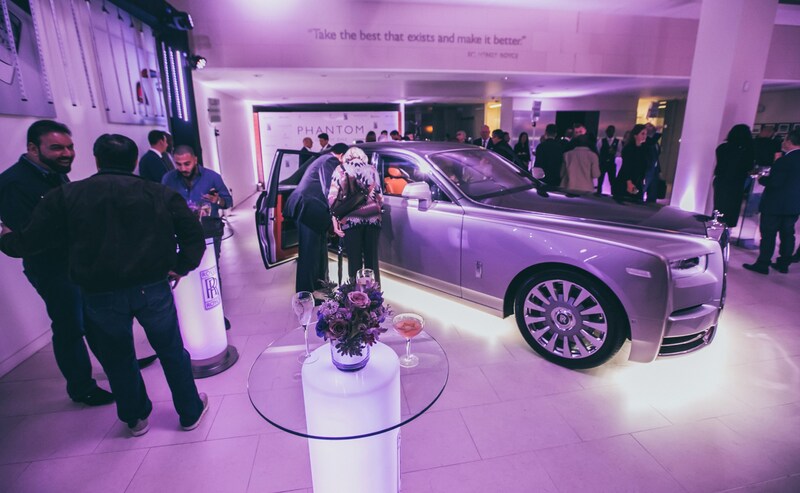 Rolls-Royce Motor Cars London invited Phantom customers and long-time clients to the event, as well as special guests. 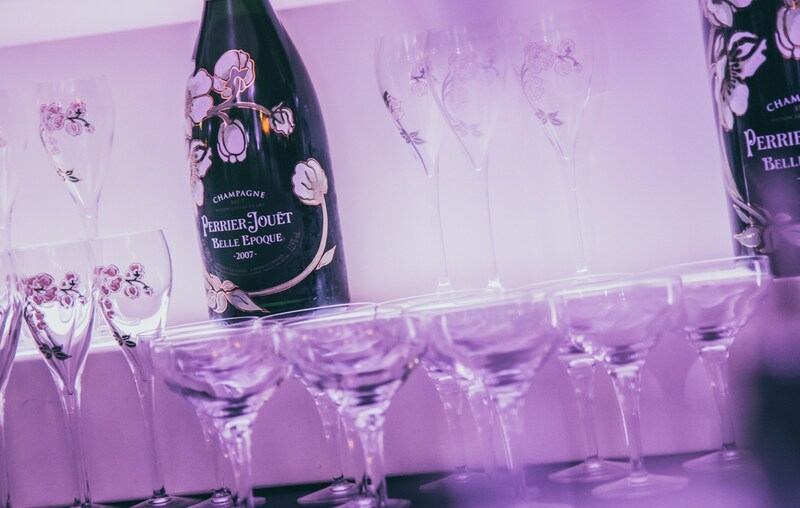 Mayfair’s Cantonese delicacies specialists Hakkasan provided exquisite food, while Perrier Jouet supplied champagne. 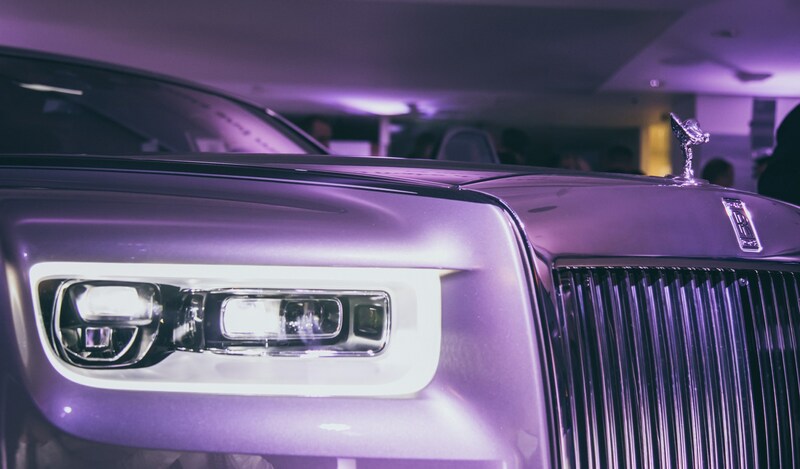 Priced from £320,120, the eight-generation Rolls-Royce Phantom features a 6.75-litre twin-turbocharged V12 petrol engine delivering 571PS and 900Nm of torque. It will accelerate from nought to 62mph in 5.7 seconds. The Phantom’s official fuel consumption is 19.1mpg on the combined cycle, with CO2 emissions of 347g/km.